Slack is a popular business messaging platform that is used by small companies and companies as large as NBCUniversal. Slack is an app that can be downloaded on iOS or Android so you can communicate anywhere on any device. The service is said to increase productivity by 32% due to its streamlined user face and ability to easily share documents and files. Slack offers free plans as well as paid plans depending upon the features your business desires. Avaamo is a mobile only app that can be useful for teams communicating via mobile while on the go. 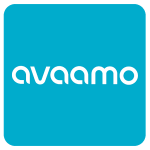 Avaamo is another user friendly app that allows you to have everything in one place as you can share files, schedule meetings, and communicate more effectively all at once. One key feature of Avaamo is its secure messaging between not only your business but also other clients outside your business. Avaamo also offers free and premium plans similar to Slack. 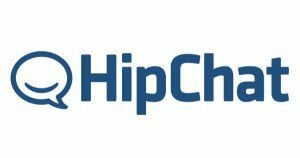 HipChat is a messaging platform built for businesses and will run on any device. HipChat also lets you share files, share screens, and message limitlessly. You can fully customize your interface and search for any messages in the past. HipChat, like the previous two, has a free and premium plan. Convo is meant to eliminate time wasted emailing by providing all the tools you need in one, secure location. 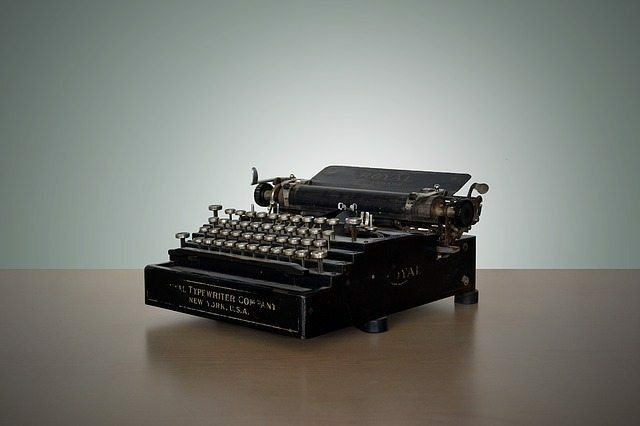 It has easy integration to increase productivity and organization within your business. Convo is used by a variety of businesses due to its three plans ranging from free to $9 a month to Enterprise which has custom pricing for each business. In summary, all four of these are fantastic options. There is very little that sets them apart and you have to thoroughly investigate each’s features to find key differences. The main thing that sets these apart are the interface, so if you’re looking to try a new business messaging platform test them out. See whichever one you personally like the feel of and then spread the word with your business colleagues.